The Naspers Group has reported a scam targeting members of the South African public. 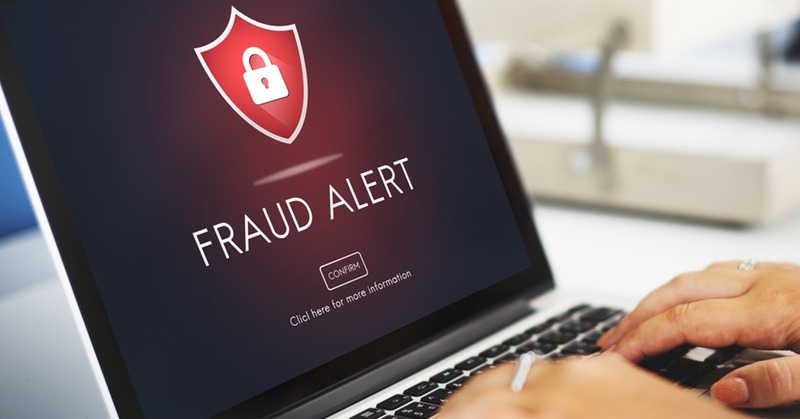 Victims of the scam will receive an eBook, via social media channels such as WhatsApp and Telegram, which describes Naspers as “a registered online trading platform”. Importantly, Naspers notes it is not a trading platform. The company has a primary listing on the Johannesburg Stock Exchange and a secondary listing on the A2X Exchange in South Africa.